Nagios plugins for monitoring other stuff, for which there is no specific category yet. There are 121 Listings in this Category.List your addon or plugin here! Based on Ian Bissett's UK Terror Alert. This plugin check replication between FreeIPA servers. This first release is only for RH/OL/CentOS version 7.
script to check Hadoop HDFS healthy by using the command "hadoop fsck"
This plugin was developed to run under BASH and extends the functionality of the check_file_age plugin with several new options. 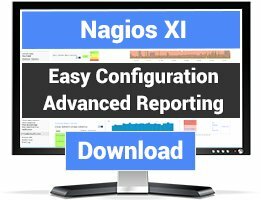 Checks subnets and makes sure that all hosts found in the subnet appear in nagios. This plugin checks your wisdom licenses on the database server (mssql). You need to install freetds and php-mssql to use this plugin. Checks a Dynamics Ax recurring batch job to make sure it's still successfully executing on a regular basis. Nagios command to check Beanstalkd server stats. 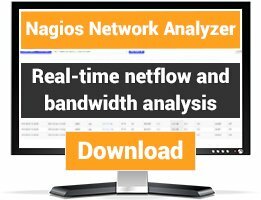 Nagios plugin to monitor your hashrate on a number of bitcoin and litecoin mining pools. Currently supports coinotron.com, btcguild, coinhuntr and bitcoin.cz. Contact me to add more pools. Checks feeds provided by the National Weather Service for alerts such as severe thunderstorm warnings, flood watches, and Amber alerts. Check the Common Alerting Protocol for alerts. check_csl is Nagios plug-in which calculates service availability level (SLA) depending on multiple various category checks' states. According to defined conditions, the check interprets results and returns service level - "OK", "Warning" or "Critical". 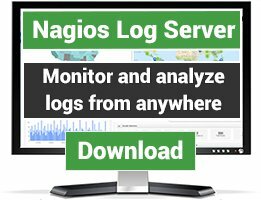 check_csl is Nagios plug-in, which calculates service availability level (SLA) depending on multiple various category checks' states. According to defined conditions, the check interprets results and returns service level - "OK", "Warning" or "Critical". check_dcm is a DICOM plug in that monitors SCP Providers in a PACS environmnet. It sends out ECHO requests to PACS devices and lights up Nagios on exception. Check_dir is a Nagios plugin to check the number of files in one or more directories. Check that target directory is read/write. Aggregate several status checks as one. Similar to check_multi, but much simpler. Similar to check_multiple, but runs an external script.